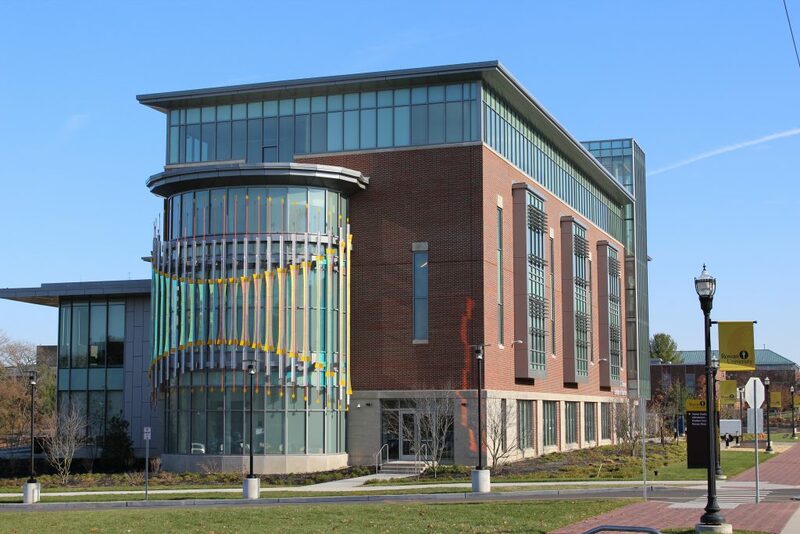 The new four-story, 98,300 SF William G. Rohrer College of Business at Rowan University is the first building on campus to be dedicated solely to business. The dramatic, L-shaped building is designed to foster collaboration and innovation, and contains 16 classrooms, seven conference rooms, 10 flexible specialty spaces, 15 administrative offices and 70 faculty offices. Envision provided vital CPM scheduling services, including the development of the CPM baseline schedule used to measure and track project progress. Envision also performed comprehensive document control, which helped to ensure that critical project information, including drawings, submittals, requests for information and correspondence, was processed, available, and accessible in real time.